The Amigo Insulator All in One Stable Rug is an addition to the Amigo stable rugs collection that offers an integrated neck to the popular Amigo Insulator Rug. This stable rug has no seam or neck join and therefore has full coverage with 200g fill from ears to tail. 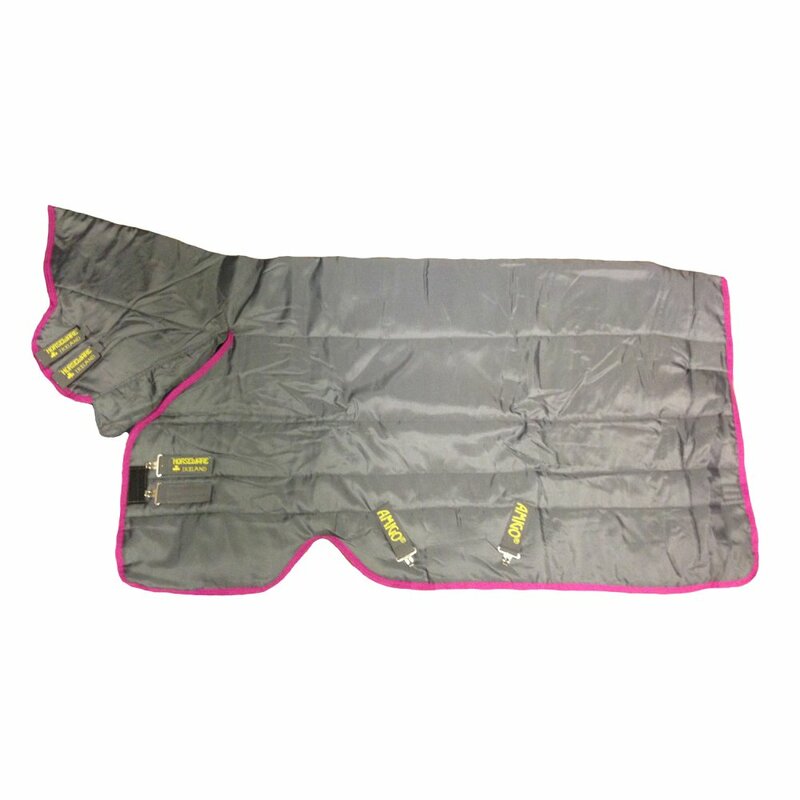 The seamless neck join on the Amigo Insulator one piece rug makes it ideal for horses with sensitive skin. This Amigo Insulator medium weight stable rug has a 210 denier ripstop outer and polyester lining.